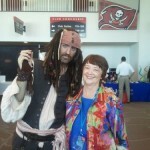 The Tampa Bay Business Journal (TBBJ) Biz Expo is a success. 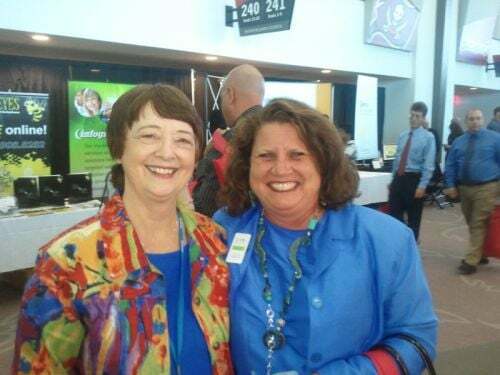 It was held at the Raymond James Stadium in May and was very well attended. 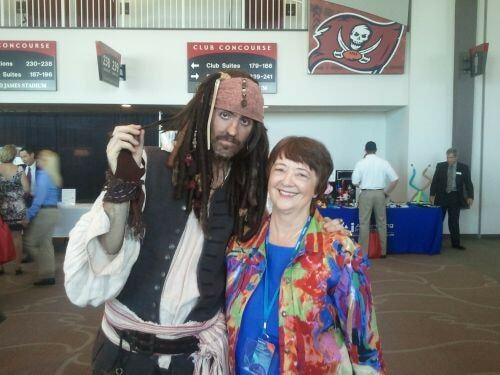 While I didn’t win any prizes this year (last year I won an 18″ Flat Screen TV), it was great fun and I even had my picture taken with a pirate. 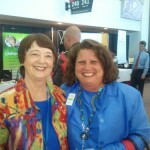 I also caught up with my good friend, Joanne Weiland, CEO of LinktoExpert.com.